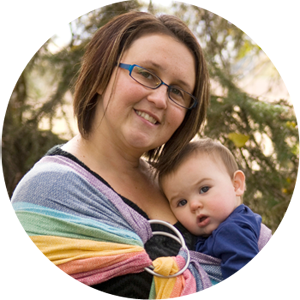 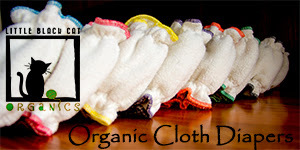 Cloth Diaper Contests & Giveaways: Win 2 Comfyrumps Pocket Diapers! 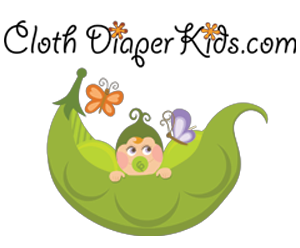 Win 2 Comfyrumps Pocket Diapers! 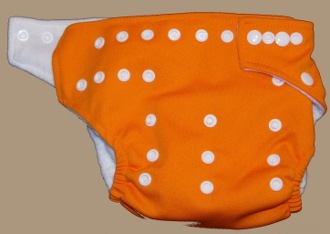 Freckleberry Finds is giving away TWO Comfyrumps pocket diaper to ONE lucky reader!